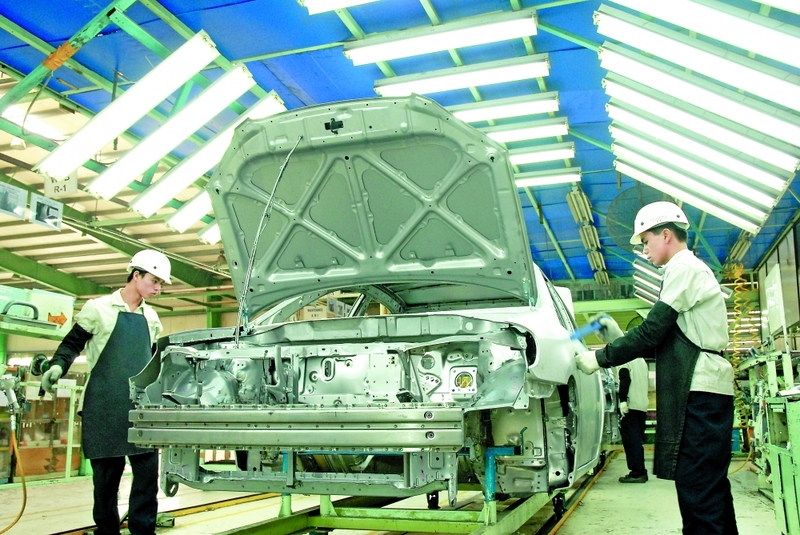 As of March 20, FDI commitments reached a record high of US$10.8 billion, up 86.2 percent year-on-year. Some 785 new projects were granted licenses with total registered capital of US$3.82 billion in the first three months of the year, up 80.1 percent from the same period last year, while 279 existing projects were injected with an additional US$1.3 billion, equivalent to 72.5 percent of the level in the corresponding period last year. Although the number of capital adjustment projects increased sharply (40.2 percent), the capital scale was small with an average of US$4.65 million per project, down from US$8.99 million in the same period last year. The number of projects with large capital adjustment was also very small - only one with a large capital increase of US$110 million. In the first quarter of 2018, five projects increased investment capital by US$100-500 million, accounting for 55 percent of the total. In the reviewed period, foreign investors poured US$5.68 billion into buying shares, up three times against the same period in 2018 and accounting for 52.6 percent of total FDI commitments. Foreign investors poured money into 18 sectors. The manufacturing and processing sector ranked first by attracting US$8.4 billion in the first three months, accounting for 77.7 percent of the total, followed by real estate with US$778.2 million (7.2 percent), and science and technology with US$383.2 million (3.5 percent). Hong Kong (China) topped the list of 74 countries and territories investing in Vietnam with US$4.4 billion, making up 40.7 percent of total FDI, followed by Singapore with US$1.46 billion (13.5 percent), and the Republic of Korea with US$1.3 billion (12.2 percent). China and Japan took fourth and fifth place with total registered capital of US$1 billion and US$700 million, respectively. 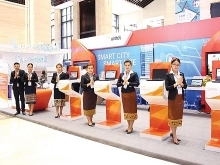 In the first quarter of the year, the capital city lured the largest share of registered capital with over US$4.15 billion, or 38.4 percent of total investment, followed by Ho Chi Minh City and the southern province of Binh Duong.